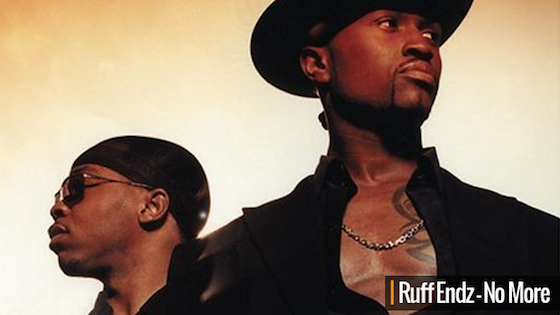 Ruff Endz is one of my favorite R&B groups, probably the most underrated on my list. Nonetheless, they had some hits including "No More!" On the track, Dante ("Chi") and David ("Davinch") called out their girlfriends for being golddiggers, and shut down all their VIP treatment in a pretty classic early '00s video! The group is on the comeback, with plans to drop a new album on Valentine's Day. And I, for one, am glad they're coming back!